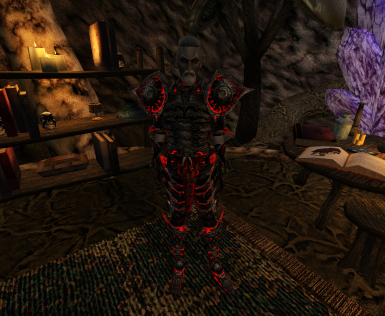 Attaches the glow maps provided by Glowing Daedric Armor to the new armor models of Better Morrowind Armor. Just play the game normally and enjoy! 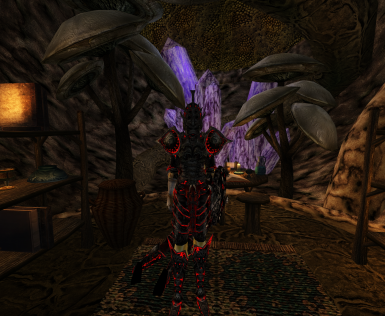 Includes files for a glow-mapped Dremora creature also. This will not invalidate your old saved games.